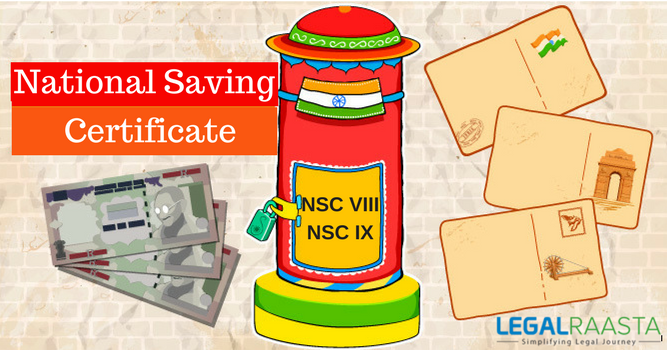 National Savings Certificates are one of secure investment available at all Indian post-offices. These certificates are designed for salaried employees and businessmen, and they produce fixed income like fixed deposits. Any individual can invest for up to 10 years under this scheme. There are two different issues of NSCs include NSC- VIII and NSC IX Issue. National Savings Certificates can be purchased individually, jointly and on behalf of minors. There is no Limit for Investment in NSC. National Savings Certificate qualifies for Deduction Section 80C of the Income Tax Act at up to Rs. 1.5 lakhs. Accrued interest on NSC also qualifies for deduction u/s 80C. NSC interest is taxable. NSC is a scheme in which interest is not paid to the investor but instead accumulates in the account, each year’s interest is considered reinvested in the NSC. 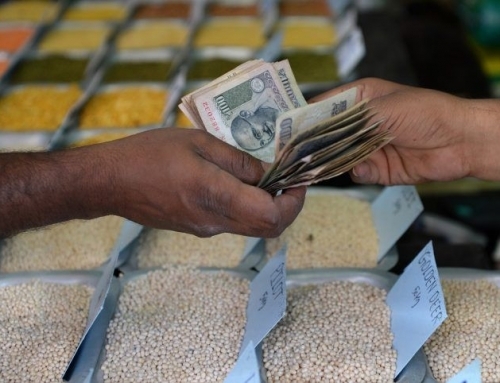 It qualifies a fresh deduction under Sec 80C and making it tax-free. When the National Savings Certificate matures then the final interest does not receive any tax deduction as it does not get re-invested, but is paid back with the interest of the earlier years and the capital amount to the investor. Attractive Interest Rates: National Savings Certificate offer attractive rates of interest on your savings. You can receive interest up to 8.8%. 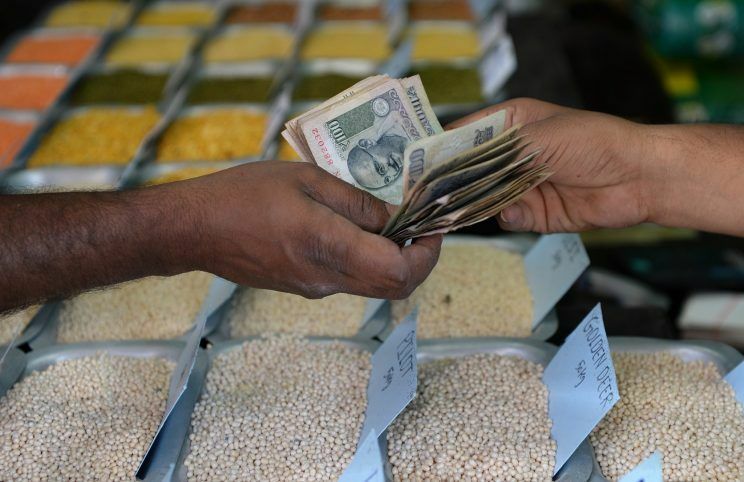 Assured returns: Investors can receive assured returns by investing in National Savings Certificates for 5 to 10 years. Minimum/maximum limit of investments: You can invest as minimum as Rs.100. However, there is no maximum limit for investment under NSCs. Loan against NSCs: an investor can use National Savings Certificates as collateral to get loans in banks. NSC Denominations: National Savings Certificates are issued in different denominations such as Rs. 100, Rs.500, Rs.1000, Rs. 5000 and Rs.10,000. A person is free to purchase any number of National Savings Certificates as per his/her convenience. NSC Certificate Transfer: The National Savings Certificate can be transferred from one person to another. If the certificate holder proposes to transfer. 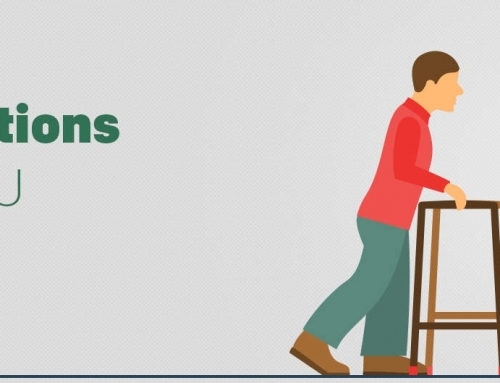 National Savings Certificate interest earned is not paid to the account holder/investor directly and is re-invested, claim a tax deduction on the interest amount can be made by the investor. First, they need to show the interest as income and then claim income tax rebate on it under section 80C of the Indian Income Tax Act. A yearly investment up to INR 1, 00,000 qualifies for income tax rebate under National Savings Certificate. There is no tax deducted source. Salaried individuals and businessmen who come under income tax assessment can avail the NSC benefits. National Savings Certificates interest earned is shown under Interest from other sources. 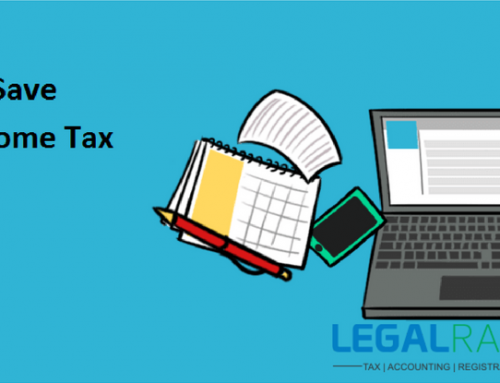 For any help on ITR Filing feel free to consult the tax experts at LegalRaasta. 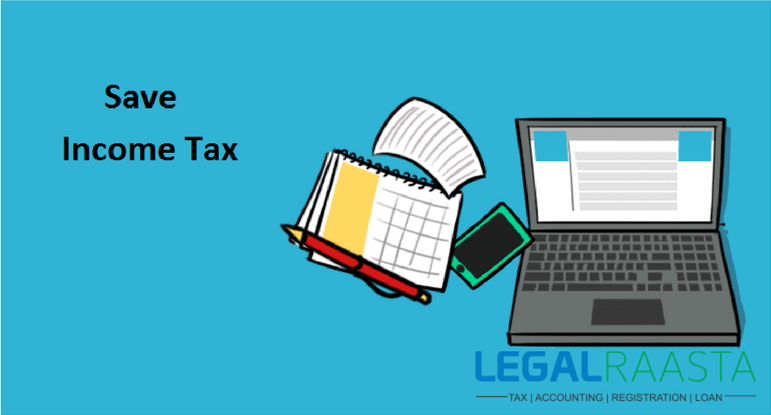 You can file ITR yourself via our ITR software or get CA’s help on filing income tax return. You can also use the option of Business Return, Bulk Return or Revised Return Filing. Pulkit Jain is the founder of LegalRaasta – India's top portal for registration, trademark, return filing and loans. Pulkit is a veteran CA with over 10+ of experience. 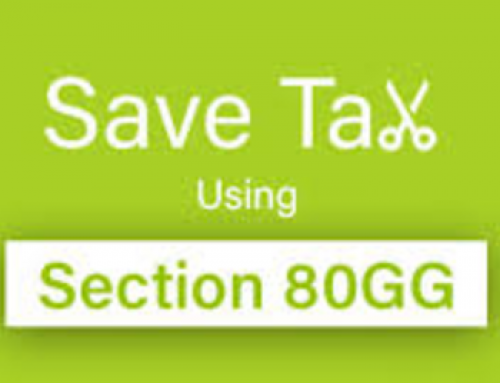 How to save Income-Tax under 80GG? 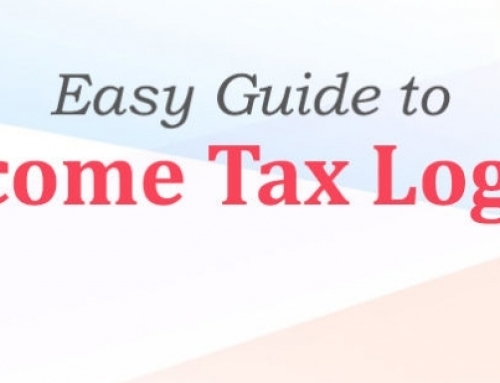 March 27th, 2019 | Comments Off on How to save Income-Tax under 80GG?